Most people are familiar with the idea of DNA as a “blueprint” to an organism and its unique traits. Our DNA defines an endless list of things: it makes us human, it contains information about our hair color, eye color, skin tone, allergies, and more. 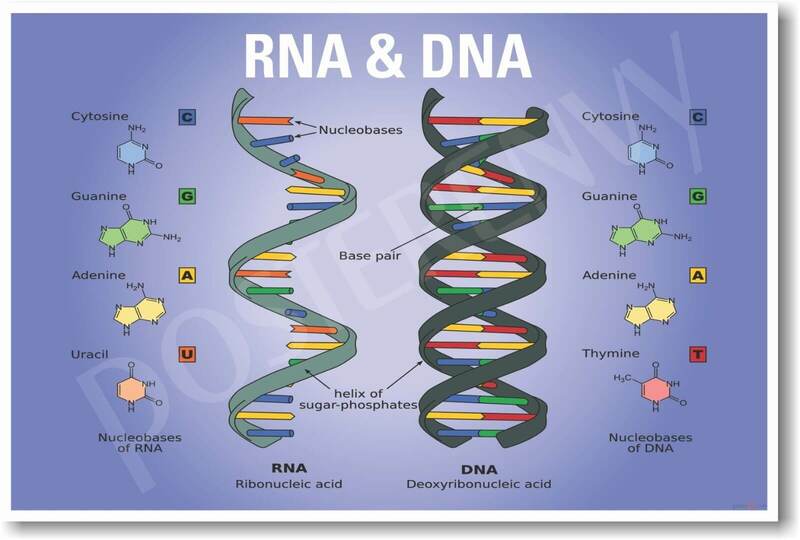 But while DNA does contain all the information about our physical structure, it’s much more than simply a blueprint — DNA, along with RNA, are nucleic acids that serve many important functions in the body besides our genetic background. Since DNA and RNA are so important to protein construction and transport, they’re at the root of our bodies’ capability to function. 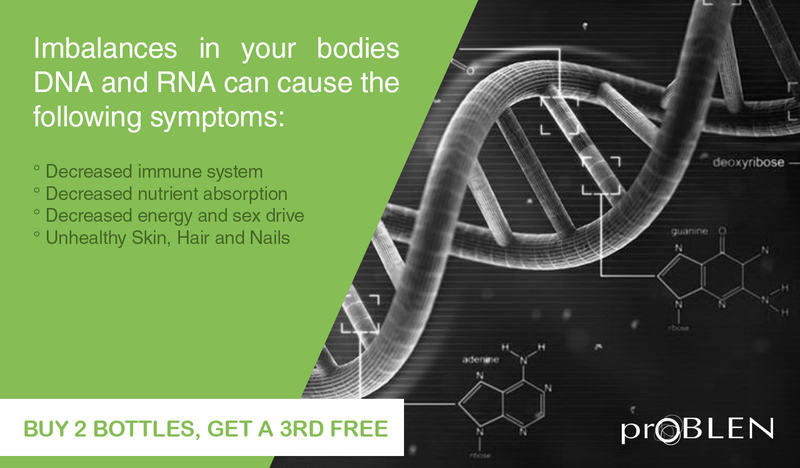 The proper structure and function of our cells relies on DNA and RNA, and without healthy cells, our bodily systems will suffer across the board. 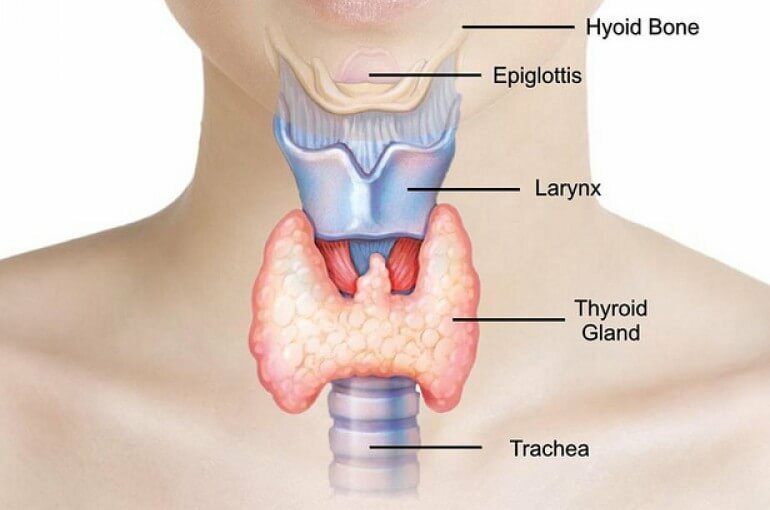 Unfortunately, as we age, our body produces fewer of the hormones required for generating nucleic acids, leading to an imbalance in our DNA and RNA. This imbalance can have several effects. Learn more now!